Click here for our Online Conferences Order Form! Available as part of our Entry Level Conference Menu. Also Available as a stand-alone platter from our Lunch & Dinner Platter Menu. Available as part of our Budget, Mid-Range & Executive Conferences. Also available as a stand-alone platter in our Morning & Afternoon Platters. Available as part of the Entry Level, Mid Range & Executive Conferences. 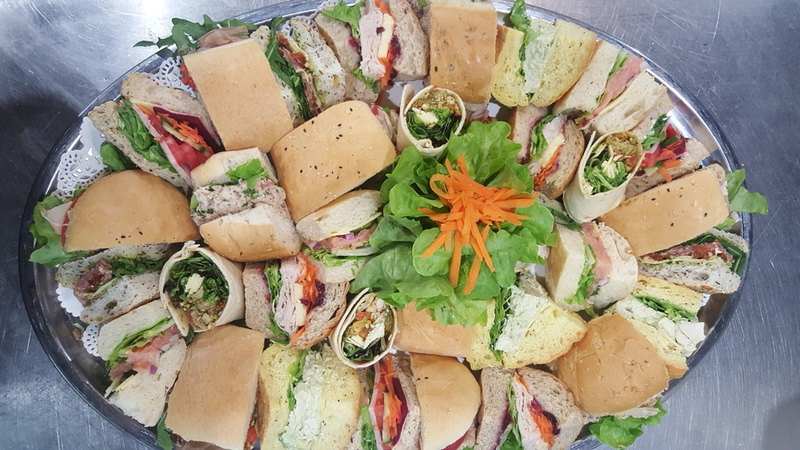 Also available as a stand alone platter from our Morning & Afternoon Tea Menu or Cakes, Slices, Muffins & Sweets Menu. Available as part of our Executive Conference Menu. Also available as a stand-alone platter from our Lunch & Dinner Platters Menu or salads menu. Smaller groups can be catered for at an additional cost. Pricing does not include setup or pack down of our catering, additional fee if required. Options Include: On Arrival, Morning tea, Lunch, Afternoon Tea and Dinner. We shall vary the scrumptious cookies, pastries, cakes, slices, rolls, wraps, sandwiches, main courses, platters and fruits and present a multiple day menu in consultation with yourself. The following are a few examples only and we would welcome the opportunity to provide a quotation on your specific requirement. Optional - Set-up tea & coffee station early for on arrival. – 2.20 extra per person. Optional – Add Orange Juice &/or Apple Juice to accompany Lunch – 2.20 extra per person. Optional - Add giant cookies (Anzac, White chocolate & macadamia, Chocolate) for on Arrival - 3.30 extra per person. 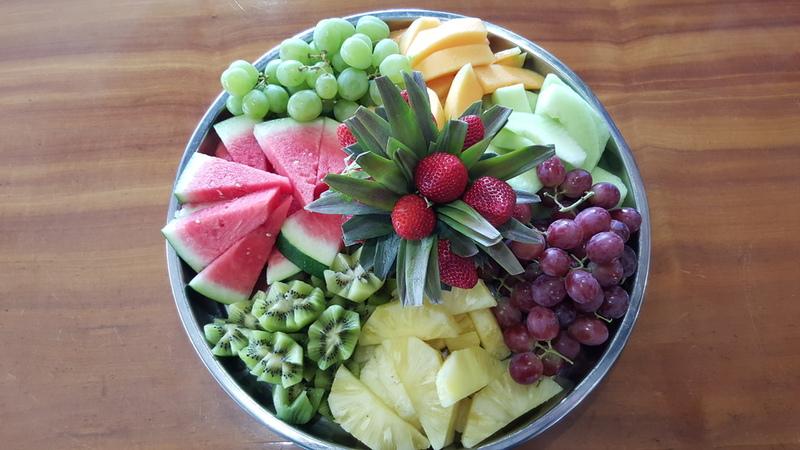 Optional – Add tropical fruit to accompany lunch - 6.90 extra per person.